Description: Situated right off the Sherman Pass Scenic Byway about 10 miles west of Kettle Falls, this is the perfect place to get out of the car and stretch your legs. The Log Flume Interpretive Trail #77 is 4 tenths of a mile long on a paved level path. “Logging during the 1920s” is the story told through interpretive signs along the trail. Restrooms are near the trail head and parking lot. 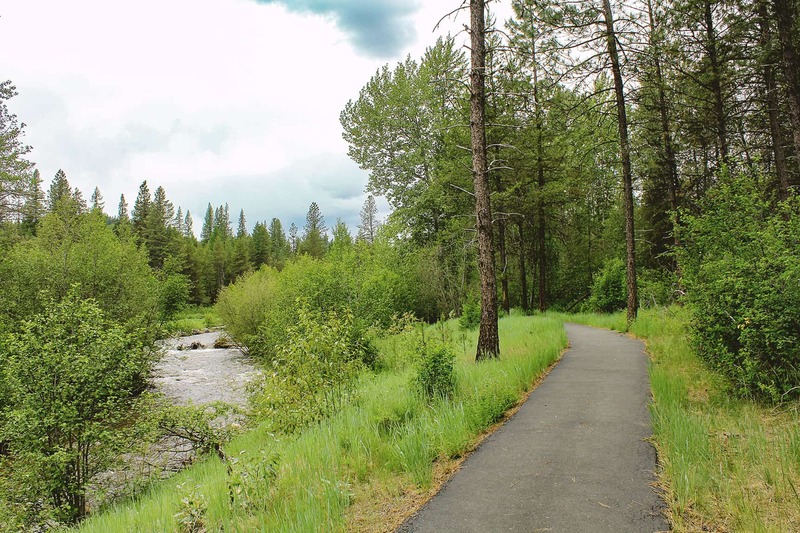 The 1-mile long Canyon Creek Trail #93 is also paved and connects to the Canyon Creek Campground over a nearly level trail along Sherman Creek.